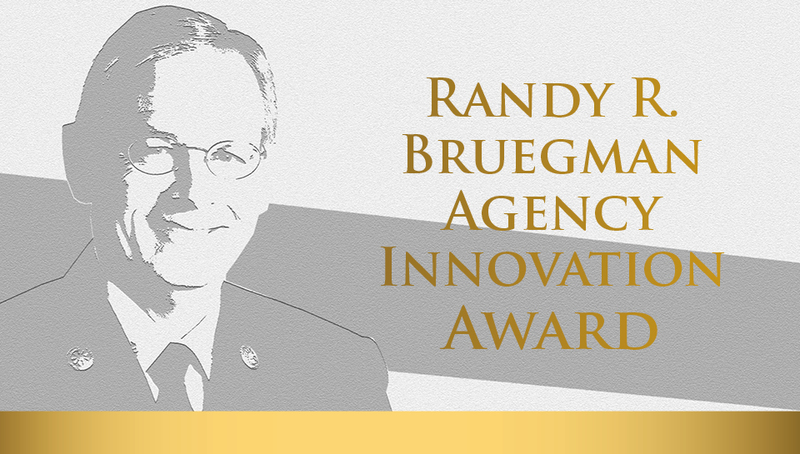 In 2018, CPSE created the Randy R. Bruegman Agency Innovation Award in honor of Chief Randy Bruegman, CFO, who had recently stepped down as CPSE President. We created the award to recognize his quarter century of dedicated service to CPSE between 1992 and 2017. Building on CPSE’s core values, this award will be presented to an agency that has embraced continuous improvement, is focused on outcomes, and embodies progressive leadership. Lincoln, Nebraska, Fire & Rescue (LF&R) was selected as the inaugural recipient of the 2019 Randy R. Bruegman Agency Innovation Award. This award is presented to a CFAI-accredited agency that has worked collaboratively within their agency and community to innovate a practice leading to improved outcomes that can serve as a model for the greater fire and emergency service. Building on their mission “to protect lives, property, and the environment through the highest level of professionalism while working efficiently as a team with the community and the resources provided,” in 2016, LF&R began measuring and reporting outcomes that really matter to the community, such as saving at least 95% of the value of property and contents threatened by fire and treating and beginning to transport all patients with suspected stroke within 15 minutes upon arrival. LF&R will present on how other communities can replicate their strategy during the 2019 Excellence Conference.